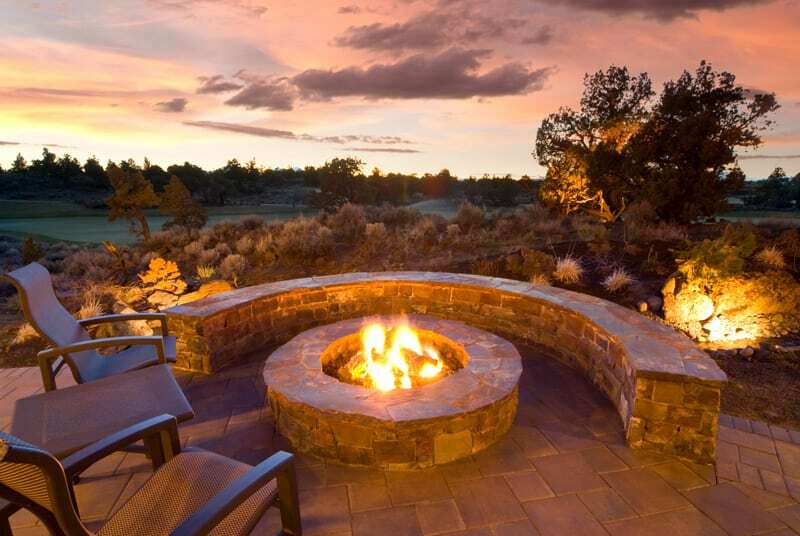 It’s that time of year again, where you may be looking at your landscaping with a little apprehension about how to prepare it for the coming months. 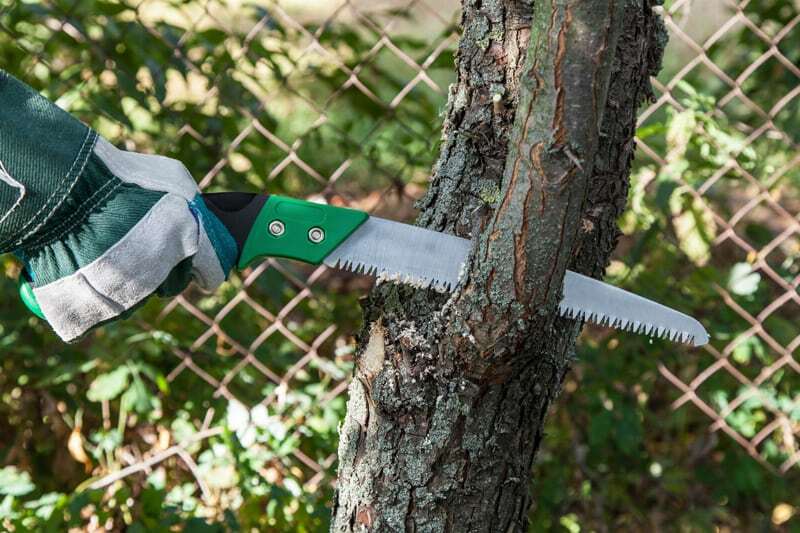 It’s important to remember that expending a little effort on fall pruning and trimming now will pay dividends for the long-term health and beauty of your plants. It also keeps your surroundings looking neat and tidy through the winter. Dead or overgrown branches should be pruned away from the roof and eaves of your home, shed, or any other structure. This will prevent unnecessary damage. 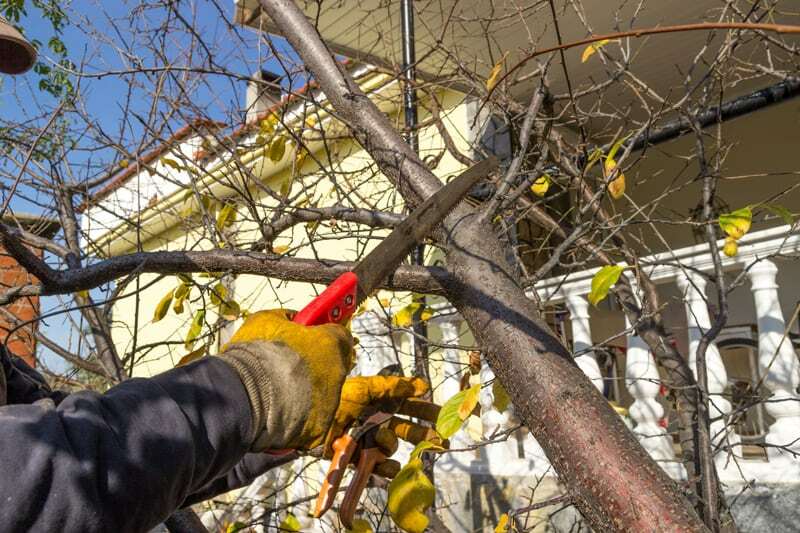 Trim and prune shrubs back near meters or powerlines to keep them accessible in case of outages. 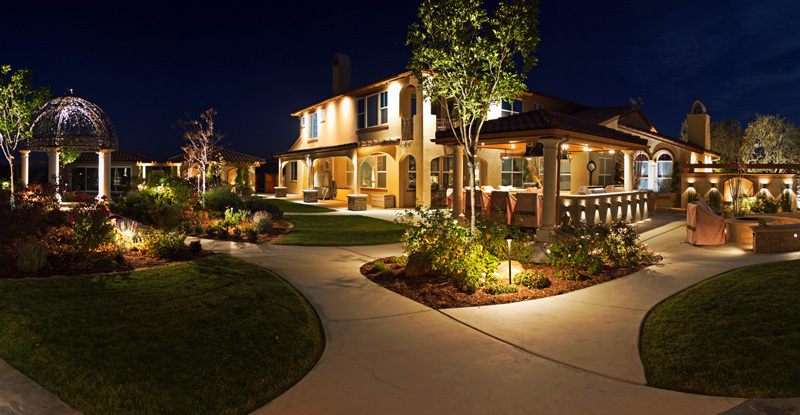 Additionally, make sure that landscape lighting fixtures are not covered or overshadowed by trees or shrubs. This will ensure safety during the icy winter months. Limbs that are attached at upright angles or are narrow and thin are weak and will break with excess weight and wind stress. Removing them from the tree canopy reduces excess weight on the main limbs. When you selectively thin out smaller branches in the tree’s canopy, you leave the strong limbs that can withstand the weight of ice and snow. This creates less breakage that could fall on structures, power lines, and walkways during winter weather. Keeping shrubs or trees trimmed and clear of power lines is also a safety precaution. When they grow too close to power lines, you run the risk of creating a fire hazard or otherwise damaging your property. It’s best to call in a professional if the growth has become too large for you to handle safely. If you’re worried about killing your plant, or harming it in some way, it’s important to remember that’s nearly impossible to do. 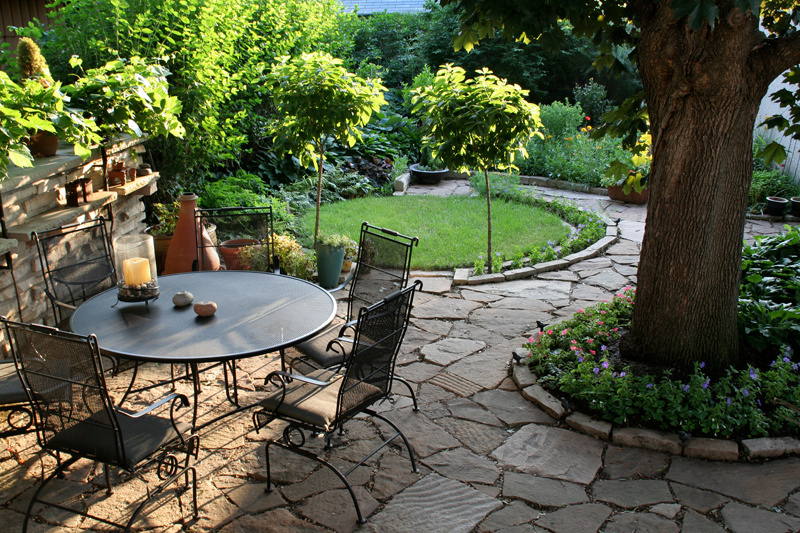 In fact, pruning creates a healthier plant by removing old or diseased growth. It also promotes new growth by removing and controlling insect damage. The act of pruning encourages the plant to focus on the newer growth without wasting energy on fragile parts that are dying away. Pruning contributes to a stronger and more robust plant ready for spring. When you prune during the dormant season, limbs are lighter and easier to reach. This makes for more efficient and accurate work. Aside from the ease of pruning during the fall, it also promotes better health for your plant. 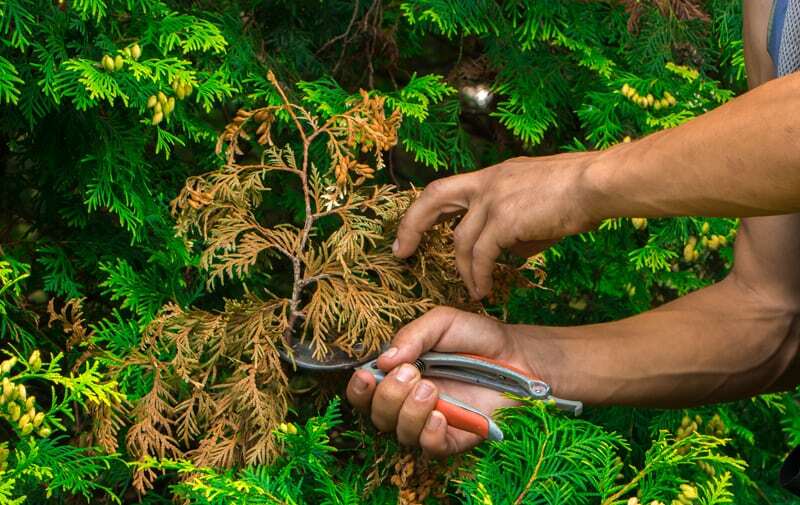 When you want to keep your shrubs or trees maintained at a certain size or shape, you need to keep them pruned on a regular basis. 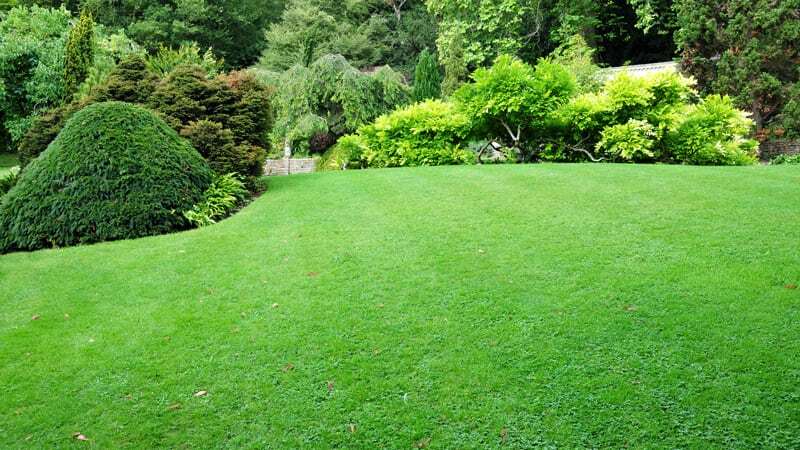 Pruning helps to keep your landscape looking lush, green, and free from the decaying brown that blemishes perfection. 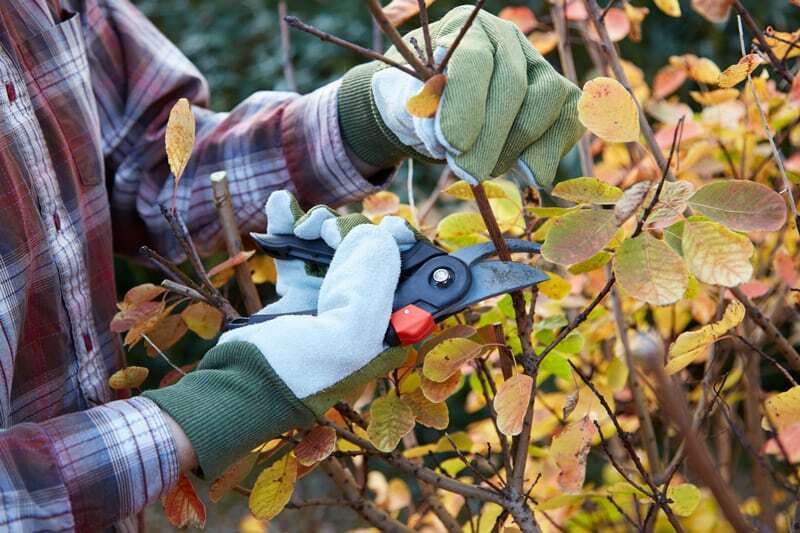 Fall pruning and trimming readies your plants for the following growing season by promoting new growth when the time comes. It creates less stress, which encourages more plentiful and healthy blooms come Spring. On the other hand, if you wait until spring’s growing season has started to prune, you limit the plant’s blooming potential. 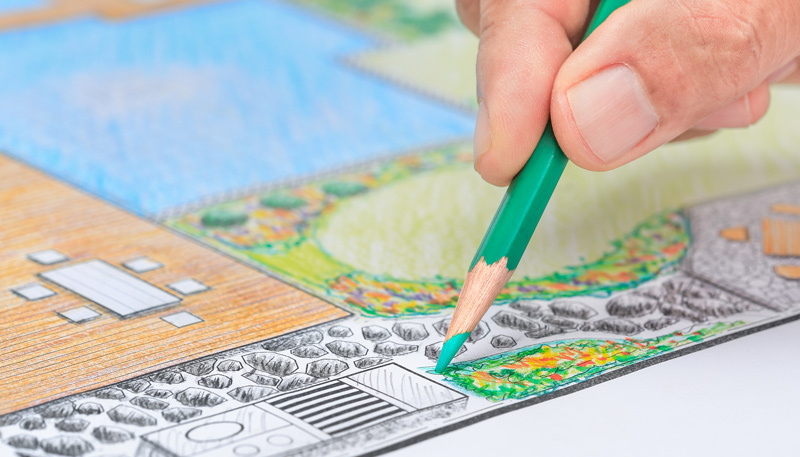 When you have questions about any aspect of maintaining your landscape, or you require professional assistance, Landscape Solutions is here to assist you with qualities services and our friendly staff.